Ice Hockey Senior night is February 12th. Ceremony will begin at 6:45pm before the start of the Varsity game vs Montour at 7:15pm. 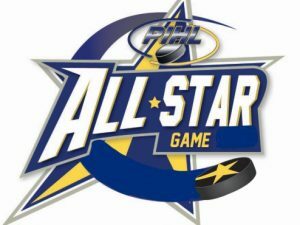 NH Ice Hockey players make it to the All-Star game:Congratulations to our NH Ice Hockey players Matt Berner, Liam O’Neill and Jarrett Warrick for being selected to the 2018 PIHL All-Star Team. 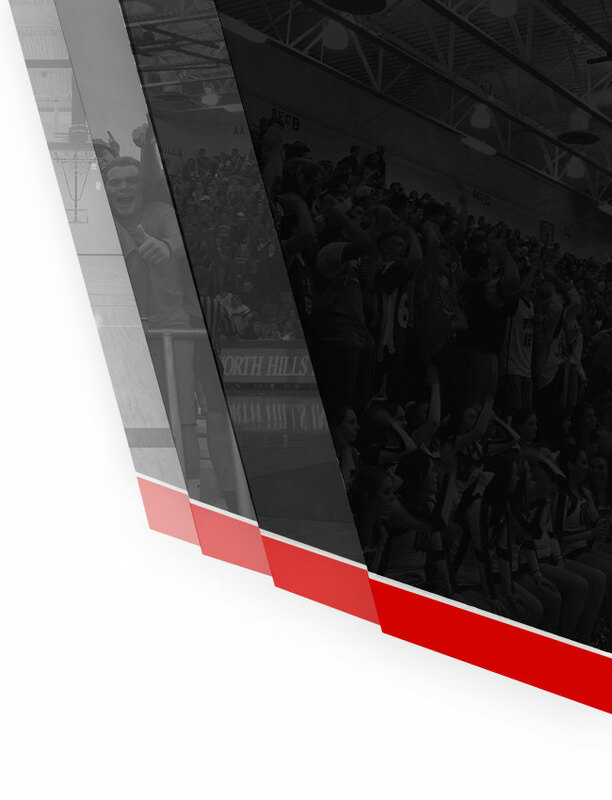 The games will be held at RMU Island Sports on January 28th. 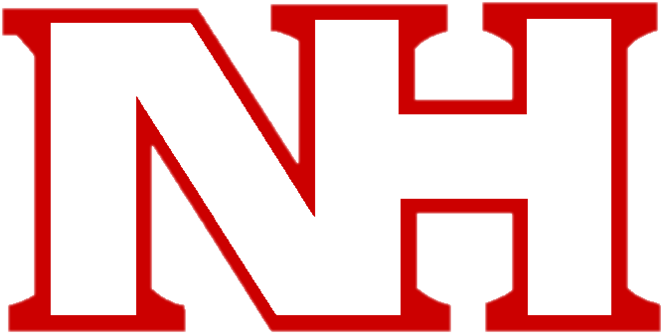 North Hills Varsity Ice Hockey finished the regular season last week at 4th place in the AA west conference. 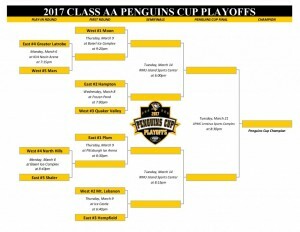 The Indians start the postseason Penquins Cup Playoffs on Monday, March 6th at 8:40 pm against the Shaler Titans who finished 5th in the east conference. 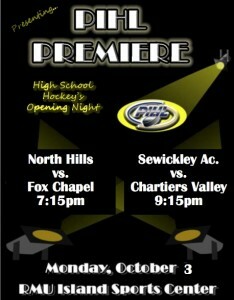 The game takes place at Baierl Ice Complex, 103 Marshall Dr, Warrendale, PA 15086. Lets Go NH ICE HOCKEY! Bring home the CUP! Congratulations to our NH Ice Hockey players Matt Berner, Jarrett Warrick and Senior Captain John Seibert for being selected to the 2017 PIHL AA All-Star Team! 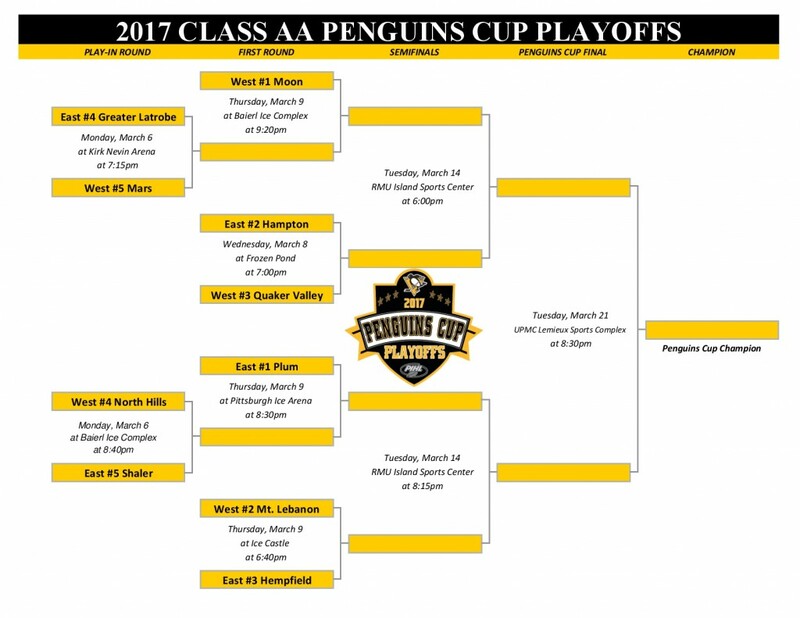 Visit PIHL website for more info on the games. The JV and Varsity Ice Hockey Teams collected 8,749 items that were delivered to the school for the NH Backpack Initiative project. 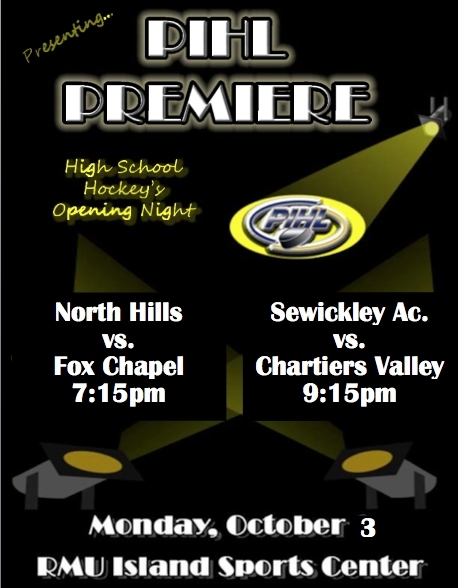 For the second year, North Hills Ice Hockey will be featured in the PIHL’s High School Hockey Opening Night Premiere on Monday, October 3rd, 7:15pm at RMU Island Sports Center’s 84 Lumber Rink on Neville Island. North Hills Ice Hockey Club is extending a special invitation to all North Hills students, staff, residents, alumni, and hockey fans to join us in cheering on our Indians at this special event to start our 2016-2017 season. 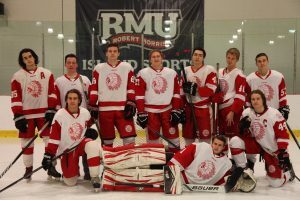 Additionally, North Hills Ice Hockey’s JV team will take on Carrick at 7:30pm also at RMU Island Sports Center on the Olympic Rink. 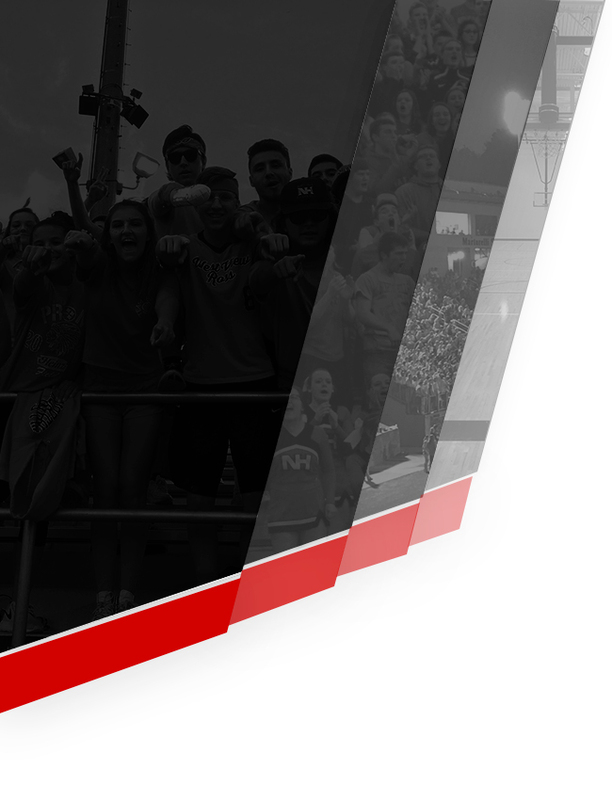 Fans can stay up-to-date on North Hills Ice Hockey schedules, scores, and events at our websitenorthhillshockey.org and on Facebook, Twitter, and Instagram.